Despite the growing buzz in the business world about cloud-based computing options, on-premises ERP is alive and well. 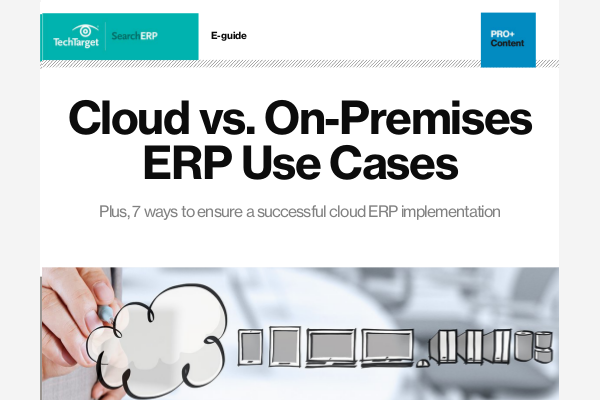 Our news stories and tips dive into the differences between cloud ERP and on premises, and they explore the traditional and new features for on-premises ERP software. Also, explore the potential of taking a hybrid ERP approach with existing on-premises systems.